The Story of the Twenty-five Years' Rectorship of [the] Rev. George R. Van De Water, at St. Andrew's Church, New York. Memorial Minute Drafted by the Committee Appointed by Bishop Manning for the Memorial Service of the Rev. 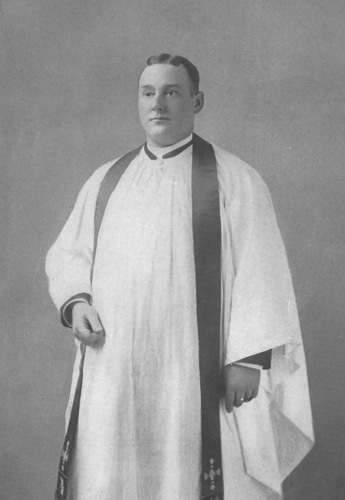 George Roe Van De Water held at the Cathedral of St. John the Divine March 18, 1925. [New York]: no publisher, . A Memorial Sermon of Mrs. Ellen Woolsey, Preached Feb. 15, 1885 in St. Luke's Church, Brooklyn. Brooklyn: St. Luke's Church, 1885. 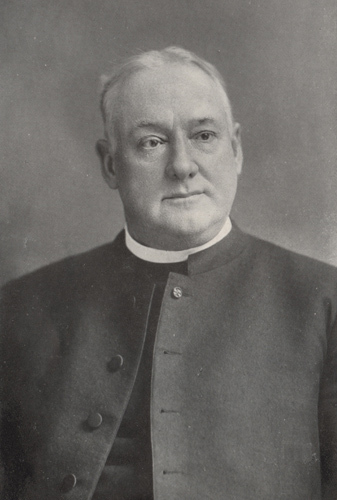 The Ministry and the Minister: The Sermon Preached at the Opening of the Convention of the Diocese of New York, Sept. 26th, 1888. New York: J. J. Little, 1888. Obstructions to the Work of the Ministry: An Address Delivered to the Students of the Berkeley Divinity School, Middletown, Conn. The Power and Influence of the Laity. New York: no publisher, 1889. The House of God: The Gate of Heaven: A Sermon Preached at the Consecration of St. Mary's Church, and the Completion of Its New Altar, West Philadelphia, Pa., May 31, 1890. New York: The De Vinne Press, 1890. New York: no publisher, 1908. Sermon and Address Published by Order of the Grand Lodge of Free and Accepted Masons of the State of New York for Distribution among the Lodges. A Modern Crucifixion and the Nation's Duty: A Sermon Preached in St. Andrew's Church.